They Seem to Really Like It! My cats just love it. My cats love it !!! My overall opinion for this brand. my 7 cats love this food! Natual is Perfect for this kitty. 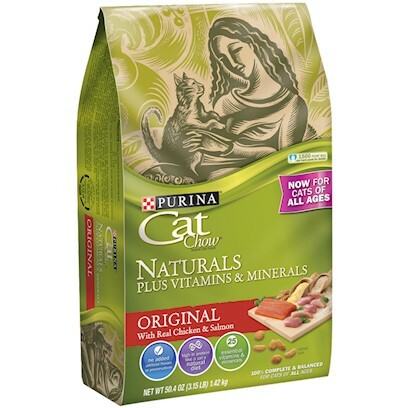 Naturals is the only chow for my house kitties. Less hairballs and better ingredients!